Australian Interior Landscapes can provide you with the best quality artificial plants for short term hire. We cater to the retail sector, TV and film, corporate and private functions and events. Below are some of the free-standing artificial hedges which we hire out regularly for events. It has been proven that purchasing our plants outright is extremely cost effective compared to long term hire of real plants for offices where the cost outlay is made up after only 15 months. 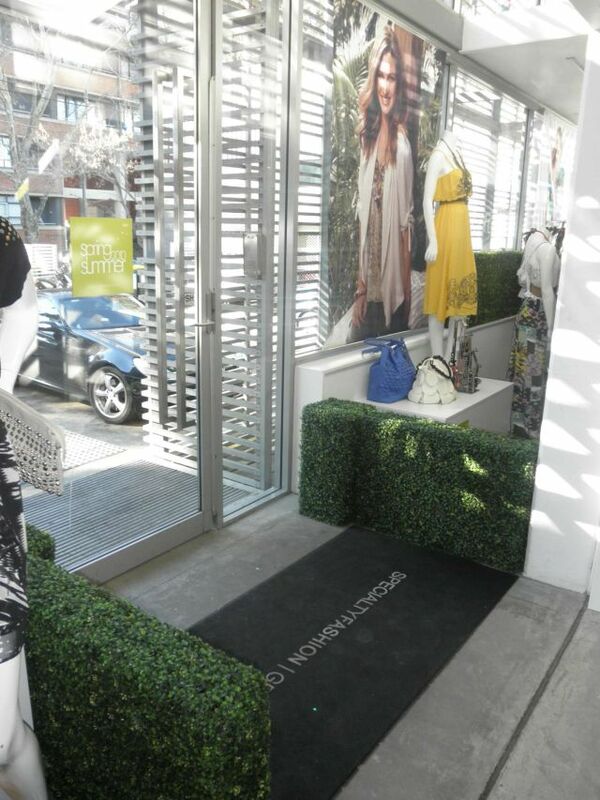 Call us today on (02) 9181 2456 or email us at sales@artificialplants.com.au.